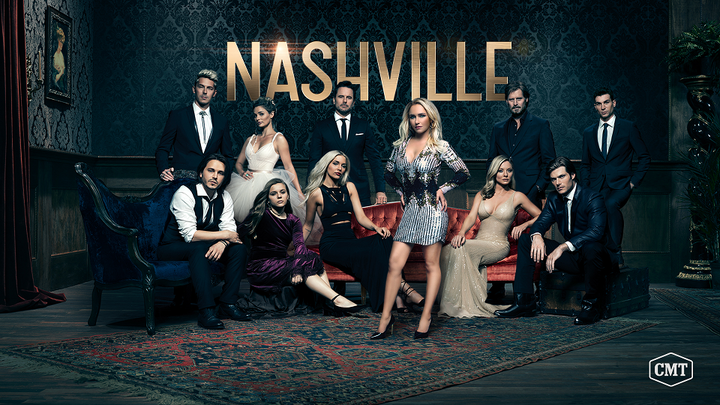 Nashville, the groundbreaking music drama, returns to the stage for a triumphant swan song beginning Thursday, June 7 at 9 p.m. ET/PT on CMT. In the final eight episodes, Juliette (Hayden Panettiere) returns in full force and ready to take on cult leader Darius. Deacon (Charles Esten) is forced to face his past when an unwelcomed visitor arrives. Daphne (Maisy Stella) takes center stage under the guidance of Deacon's biggest foe, while Maddie (Lennon Stella) questions her relationship with Jonah. Scarlett (Clare Bowen) forces Sean out of his comfort zone, while Avery (Jonathan Jackson) and Gunnar (Sam Palladio) struggle to move forward with their band without Will (Chris Carmack).